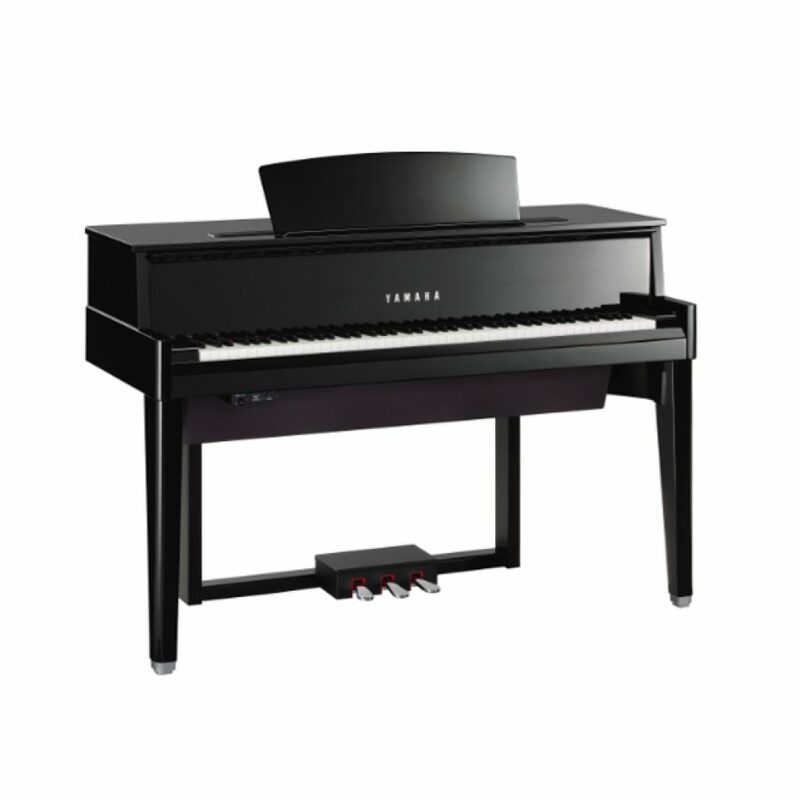 As the newest addition to the AvantGrand lineup, the N1 delivers the captivating sound of this hybrid piano series in its simplest form. 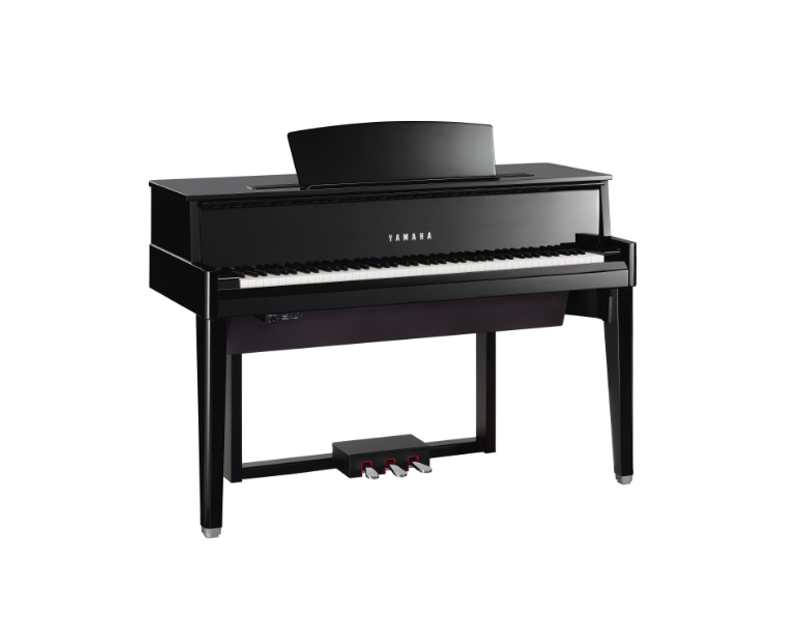 The N1 easily does justice to the grand piano in terms of playing feel and responsive action, setting a new standard with its perfect integration of acoustic and digital technologies. Thanks to a specially designed grand-piano action and a wooden keyboard, the AvantGrand truly becomes an extension of your body. Unique acoustic-sampling approach and speaker system born of a radical rethink of the entire sound production process.